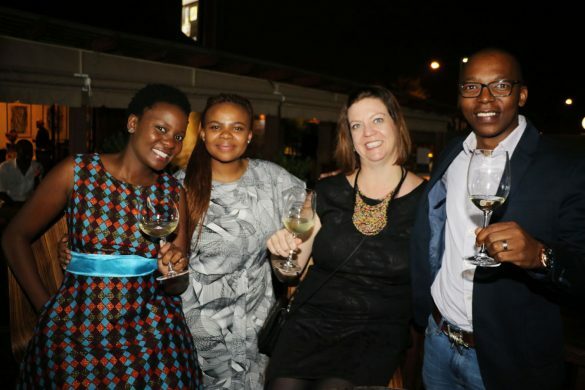 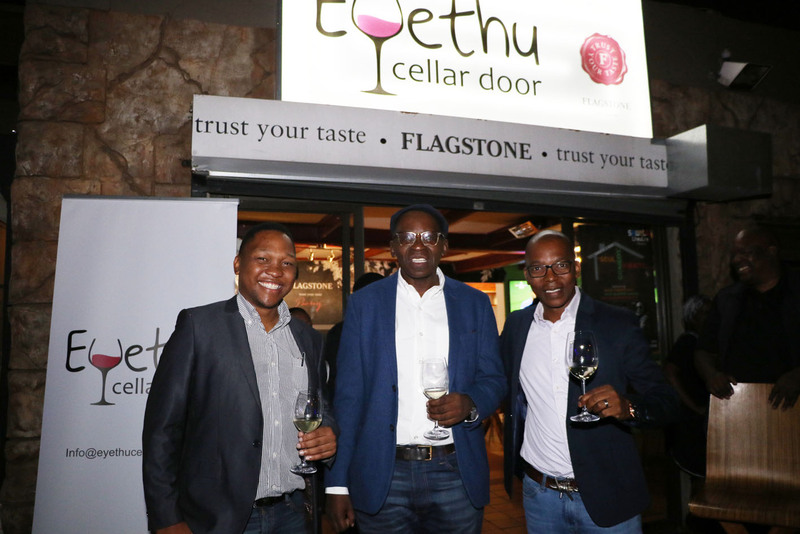 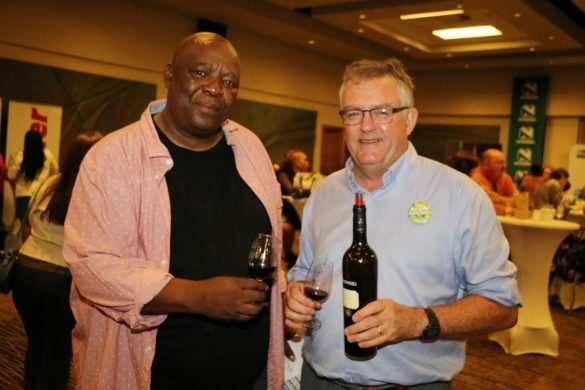 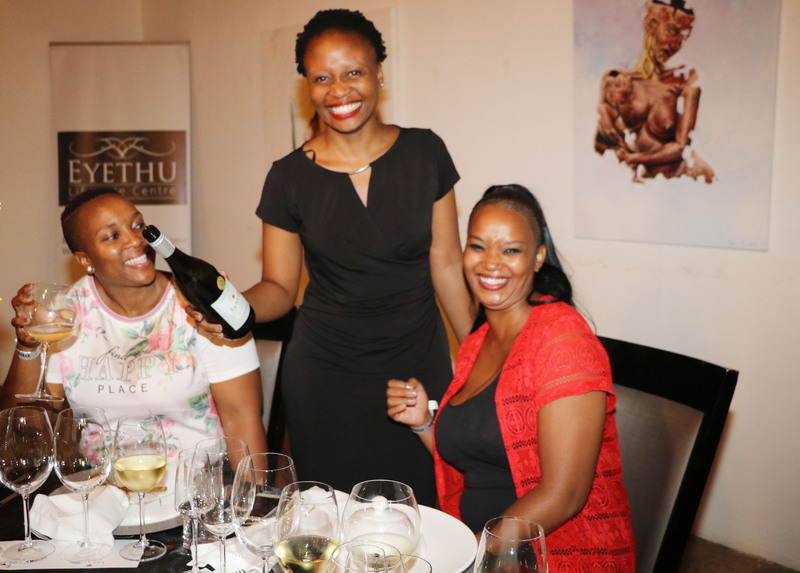 The annual Mpumalanga Wine Show is returning to its usual venue at the Emnotweni Arena on April 5 and 6, to cement a relationship that started 10 years ago with its scores of loyal patrons from the region of “the rising sun” and far-flung areas like Maputo. 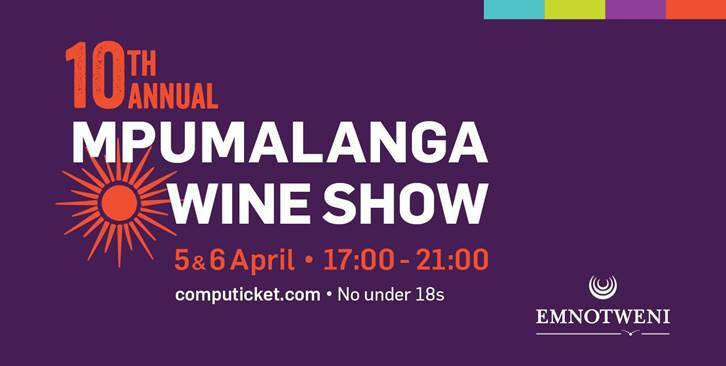 To mark the milestone, the organisers say the show “will be sporting a fresh new look, with a bold and contemporary coral sun on a dramatic deep purple background, drawn from the surrounding bushveld colours and representing the Sunshine Province”. 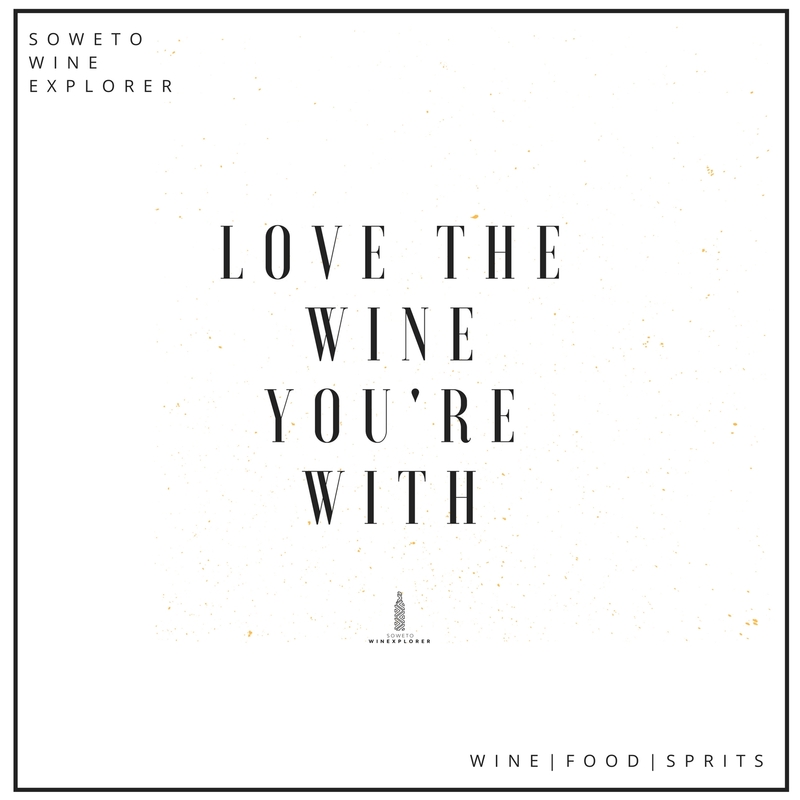 A total of 40 wine producers showcase an estimated 250 wines, along with food-and-wine pairings presented by a select coterie of ‘foodies’. 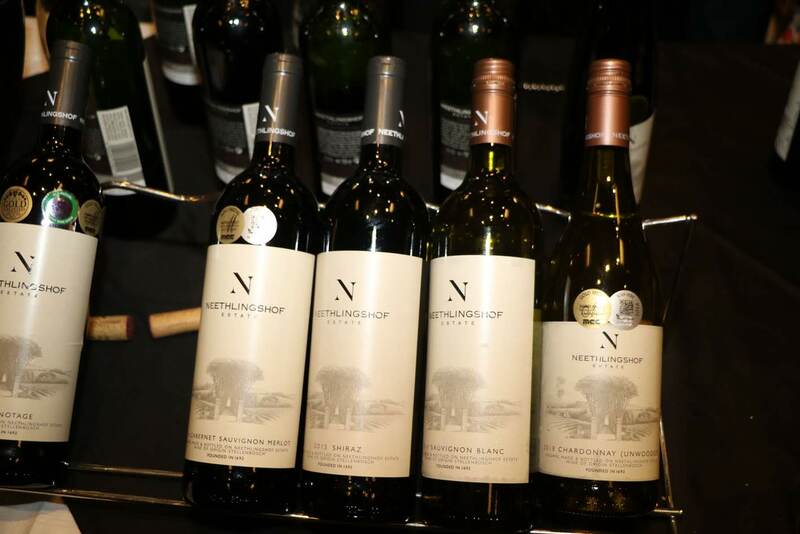 Early Bird tickets cost R180 via Computicket until March 31 as well as at the door at R200 per person thereafter. 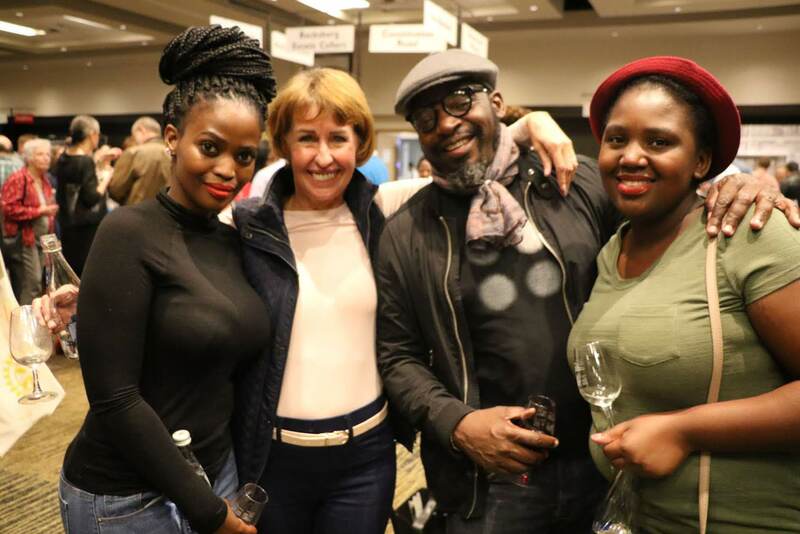 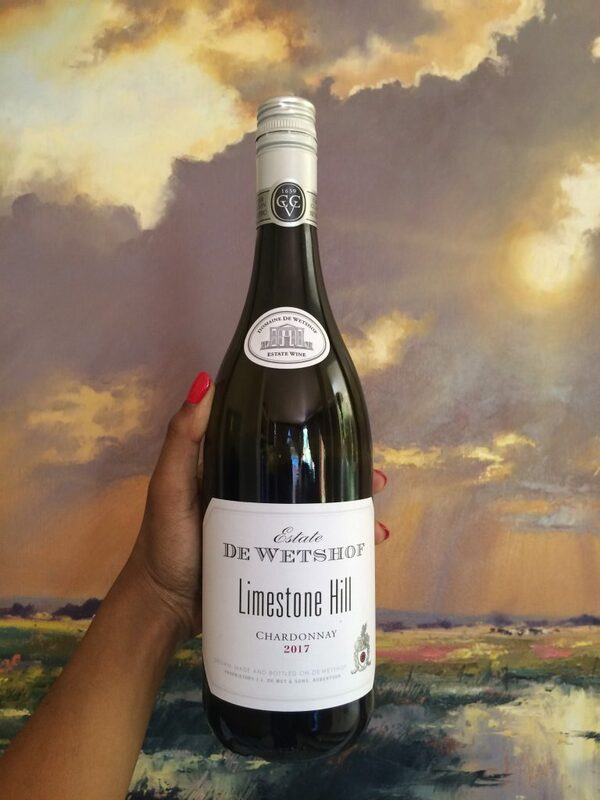 Others wine shows are billed for Capital City Wine Show in Pretoria (3 and 4 May), the Free State Wine Show in Bloemfontein (2 and 3 August) and the Eastern Cape Wine Show in Port Elizabeth (29 and 30 November).